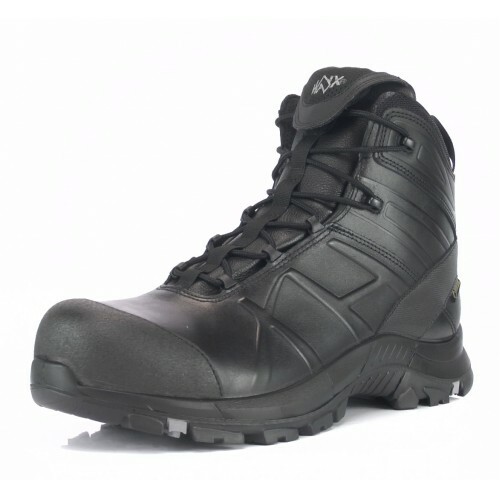 The Haix Black Eagle range are innovative, modern boots which come in a range of colours and sizes. 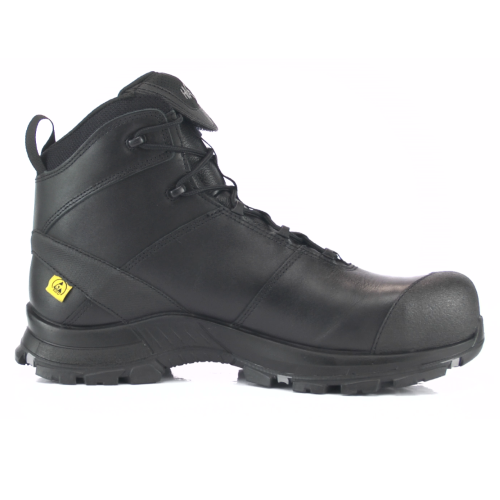 Created with the latest technologies such as GORE-TEX make the range one of the best on the market. 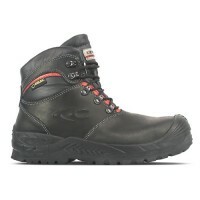 This lightweight, agile and sporty boot is suitable for a range of industries and activities.